Don't forget to degust nicely cooked pizza, kebabs and pasta at this pizzeria. A lot of visitors say that the staff is professional at this place. 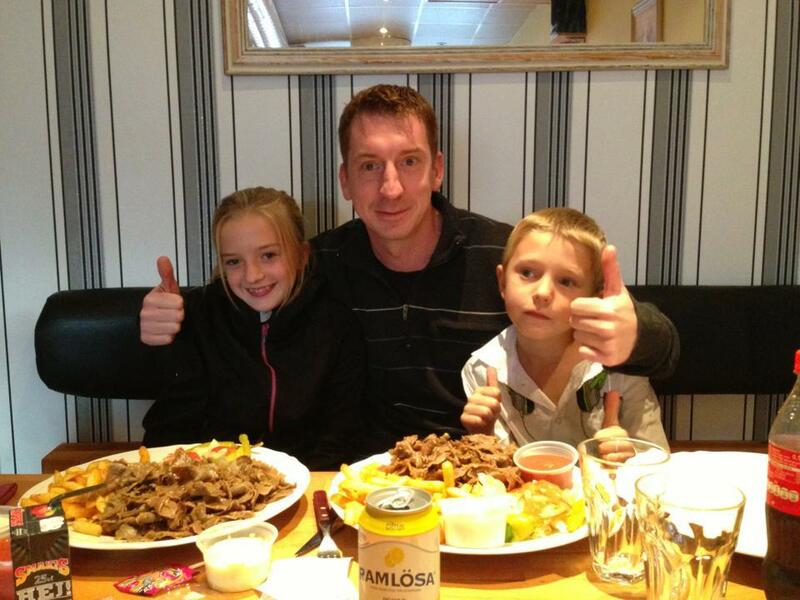 Good service is a strong point that plays a great role for the success of Huddinge Pizzabutik. This place has got 4.5 on TripAdvisor. Very good food and average prices. Staff is very friendly. Longstanding pizzeria, provides the regular pizza assortment as well as kebab and sallads plus pasta. The staff is friendly and most often smiles.Children are given lollipop when picking up the order.The place is with a free parking but it's often crowded, recommending the parking lot that is next to the grocerie store since its much more likely to be vacant.The entrance is wheelchair accessible but help with the door is needed as there are no door opener present.As this place is popular with the locals, enticipate a queue and if possible order ahead.